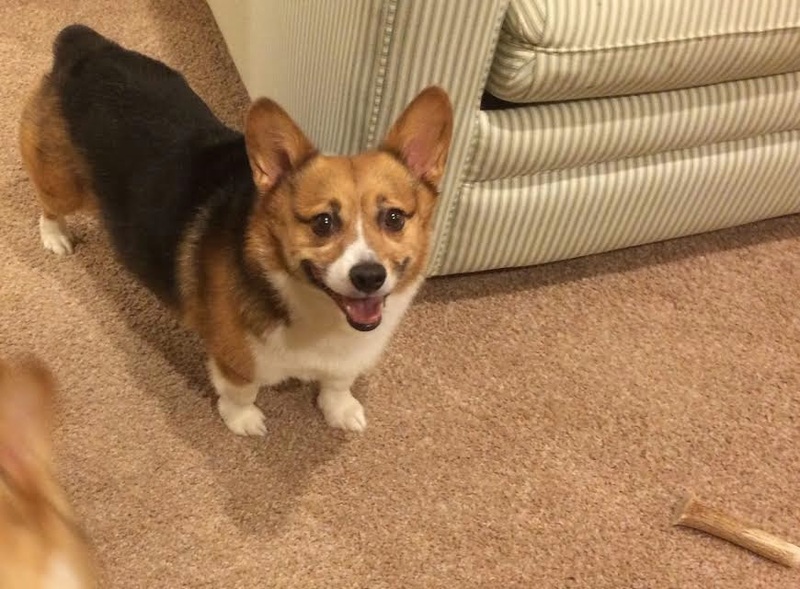 Thursday #Corgi Adoptables: Fergie and Brownie! 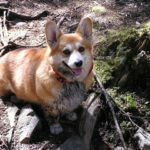 Meet Pembroke Welsh Corgis Fergie and Brownie. They are still with their family in the Kansas City area, but looking to find a new home together. The owners are moving and don’t feel the dogs are getting enough time, spending much of it in crates. Fergie and Brownie have bonded over their last five years together and are an adoptable pair! 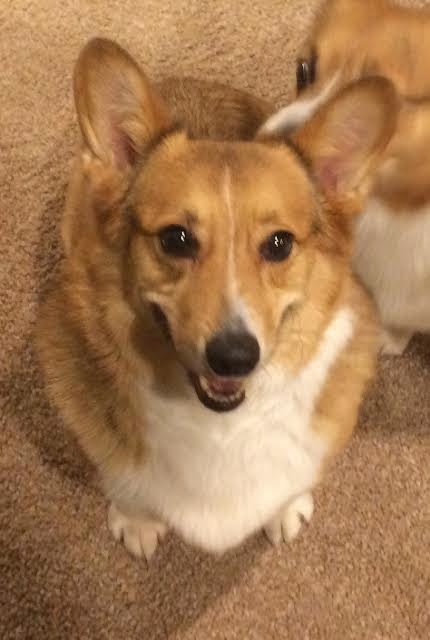 Tri-color Fergie is very outgoing and likes meeting new dogs her size and a little bigger. Large dogs like German Shepherds intimidate her. This clever girl is a smarty pants who knows “watch me, sit, sit/stay, lay down/stay, speak, high fives, roll over, and leave it”. 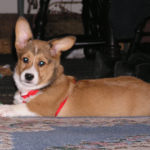 Her current owners have been working on “off” with Fergie, as she loves on new people by jumping and giving kisses. (Some of us have no problem with that, but manners do matter). 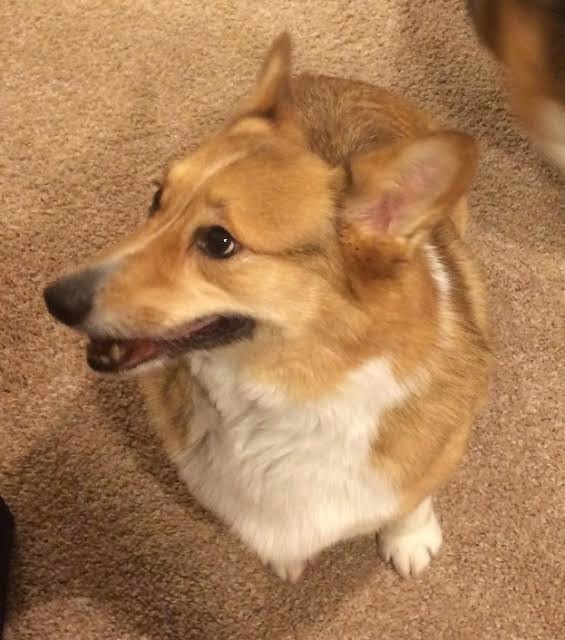 Brownie is very shy when meeting new people and dogs. He’s much better since he met Fergie, but still barks and runs away from new people. Brownie should be on a leash when meeting new dogs, and same as Fergie, big dogs intimidate him, too. He likes to be everywhere his sister Fergie is! Brownie has also learned “watch me, leave it, sit, sit/stay, here, and down”. He enjoys a good fetch with squeaky toys, and is SO fast that Fergie has become a mere spectator. 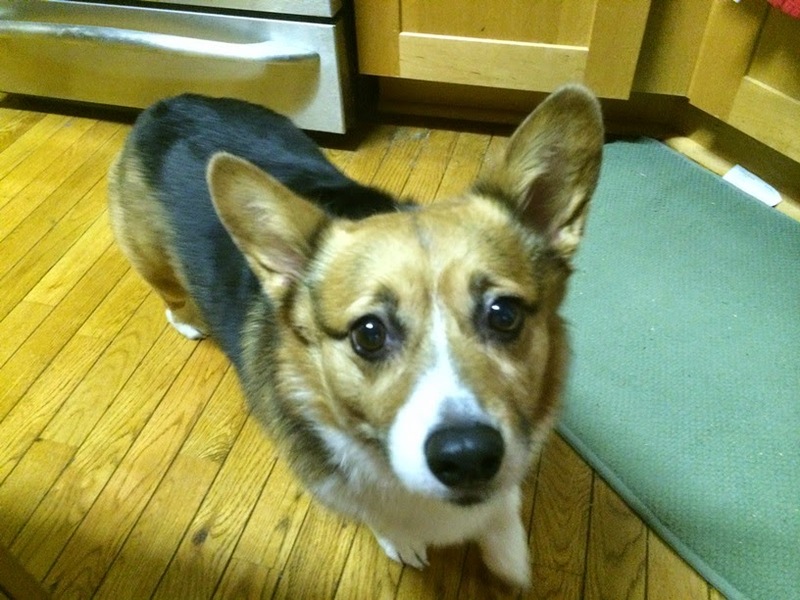 Best of all, Brownie loves to cuddle and be very close to his humans! Interested in adopting this pair? 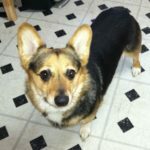 Visit the Corgi Connection of Kansas adoption information page. There’s a link on that page to an on-line adoption form. 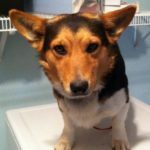 If you have questions about these dogs or the application/adoption process, drop Corgi Connection of Kansas an e-mail: jeanette@corgiconnection.com.